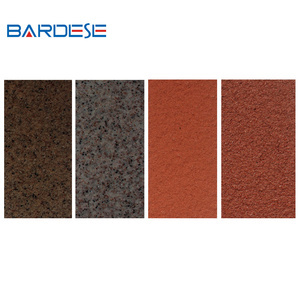 No flooding, no fading, it has characteristic of beautiful and durable. 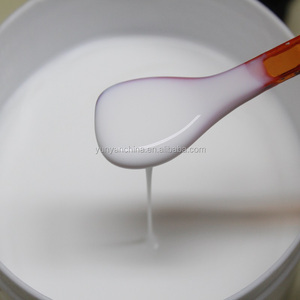 We set R&D, production and sale in a body and can meet any needs of you. 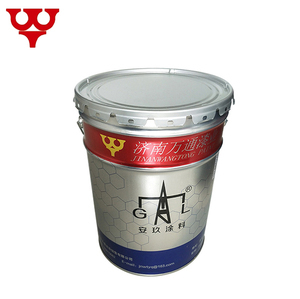 Question: What package of the products9 Reply: Our packaging is 20 L metal bucket or at your choice. 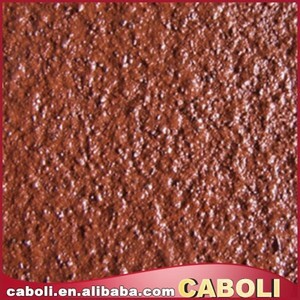 Application:particularly suitable for residence, villas, hotels, office buildings and other building wall decoration. 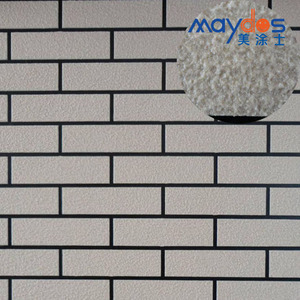 Application:particularly suitable for residence, villas, hotels, office buildings and other building wall decoration. We will offer you drawings in details or we send technicans to you for instruction. 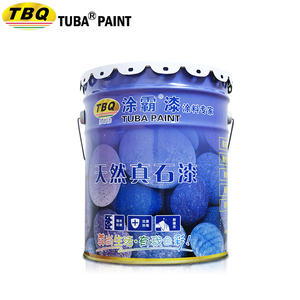 Henan Xinbao Decoration Engineering Co., Ltd.
Alibaba.com offers 1,205 natural stone paint exterior wall paint products. About 62% of these are building coating, 11% are appliance paint, and 1% are wallpapers/wall coating. A wide variety of natural stone paint exterior wall paint options are available to you, such as building coating, appliance paint. You can also choose from acrylic, polyurethane. As well as from brush, spray. And whether natural stone paint exterior wall paint is free samples. 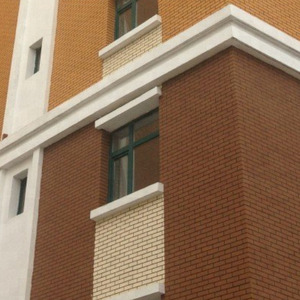 There are 1,131 natural stone paint exterior wall paint suppliers, mainly located in Asia. 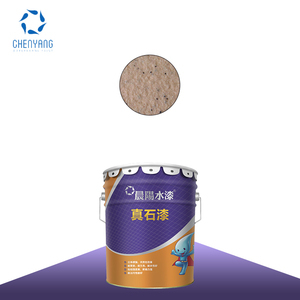 The top supplying countries are China (Mainland), South Korea, and United States, which supply 97%, 2%, and 1% of natural stone paint exterior wall paint respectively. 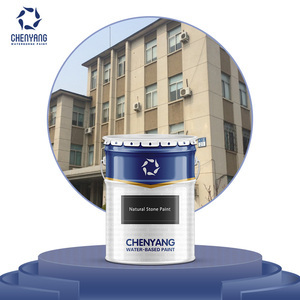 Natural stone paint exterior wall paint products are most popular in Southeast Asia, South America, and Domestic Market. You can ensure product safety by selecting from certified suppliers, including 758 with ISO9001, 574 with ISO14001, and 314 with OHSAS18001 certification.